Duivenvoorde Castle was first mentioned in 1226, which makes it one of the oldest castles in South Holland. 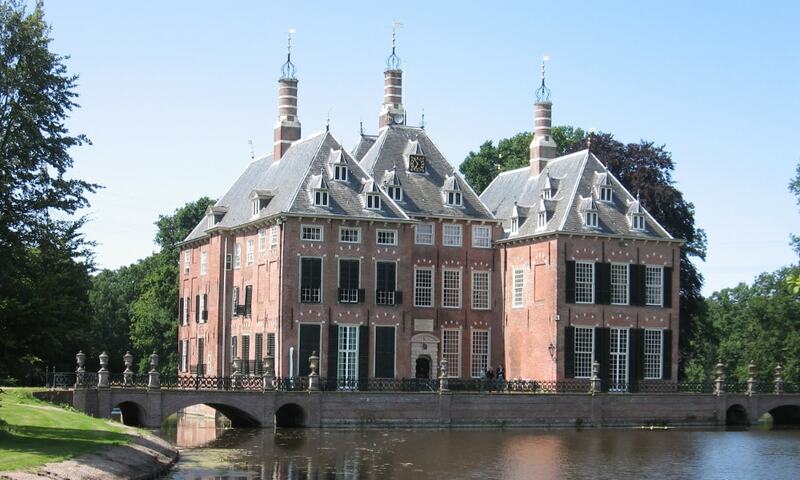 The castle is remarkable in that it has never been sold, which can be said of very few Dutch castles. It has passed by inheritance through several noble houses, sometimes through the matrilineal line. For the first five centuries of its history, the castle was owned by one family, the van Duivenvoordes, who gave their name to it. The castle is now in fairly good condition but it is only partly open to the public as the south wing is still inhabited.